Rent rose 4.3% in May according to Zillow. With buying a home already more affordable than renting, the imbalance is only projected to worsen as rents outpace home values. 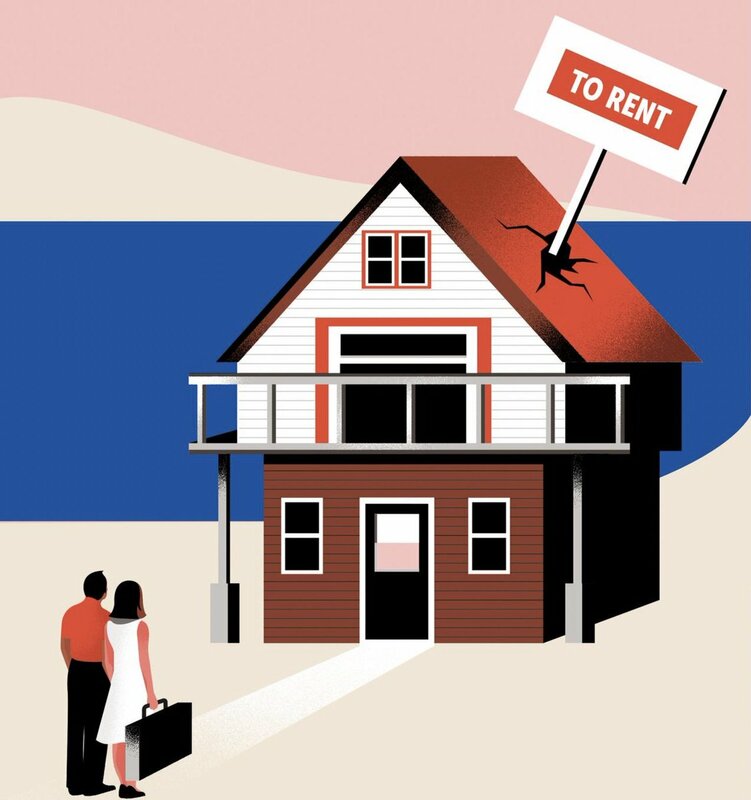 The high rental costs are forcing the hand of renters to consider buying a home. According to a Zillow analysis on rental affordability, renters can expect to pay 30.2% of their income on rent. Zillow, which has data spanning back to 1979, has stated this is the highest percentage ever. Millennials aren’t the only ones that are now looking for a new home. Many older, first-time buyers have entered the market in 2015. These buyers had been renters for years before being forced to buy in order to save. Typically, Financial planners advised that no more than 30% of one’s gross income should go to rent. However, in a place such as Southern California, that rule has been thrown to the wind for the most part. "For those renters that can scrape together even a modest down payment, qualify for a loan and find an affordable home to buy, home ownership will look increasingly attractive,"
It’s no wonder that many renters are now looking to buy. However, the rising rents and slow income growth may limit them from getting a mortgage and making the down payment. Those who cannot afford a home will most likely be stuck paying the exorbitant rental costs. It seems like the rising rent has created a rock and a hard place for the middle class. Either way, its a precarious situation for renters.